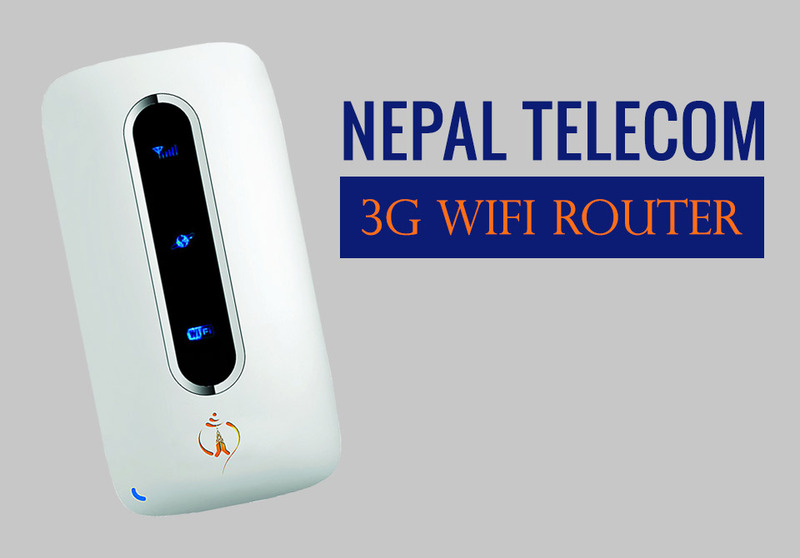 Nepal Telecom's 3G wireless Router creates a local Wi-Fi hotspot or Wifi Zone to provide access to the Internet. Nepal Telecom 3G wifi Router creates a local Wi-Fi hotspot or Wifi Zone to provide access to the Internet. 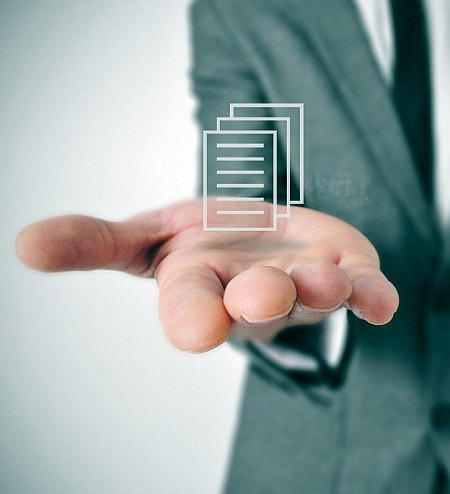 All laptops, tablets, etc which have Wi-Fi built in can share the hotspot for Internet access. Internet can be also accessed via RJ45 cable. Nepal Telecom 3G wifi Router supports both CDMA SKYPRO/GSM sim cards. It can be used in both the urban and rural areas and the internet is accessible in all 75 districts of the country. It is portable and hence can be used while travelling as well and for field works. Atleast 8-10 users can access the internet simultaneously. The 3000 Mah battery provides back-up for 6-8 hours and hence can be used as power bank. It can be used as Repeater. The offline storage facility is also provided via micro SD Card. The maximum download speed is 3.1 mbps. Offline storage via memory card : The movies, data, songs can be seen and downloaded from it without data charge using wifi.